See how easy it is to add products to your inventory. 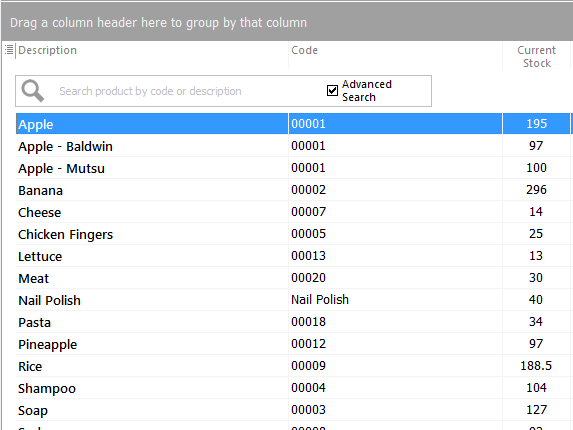 First, click on Products located on the left sidebar. 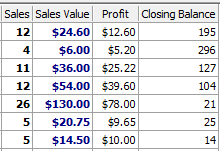 To add a new product, click the green plus (+) sign located at the top of the screen. Fill out the information in the form. Once you have finished adding the necessary information, click Save at the top of the screen. You may also use a barcode scanner to fill out the field shown in yellow and speed up the inventorying process. 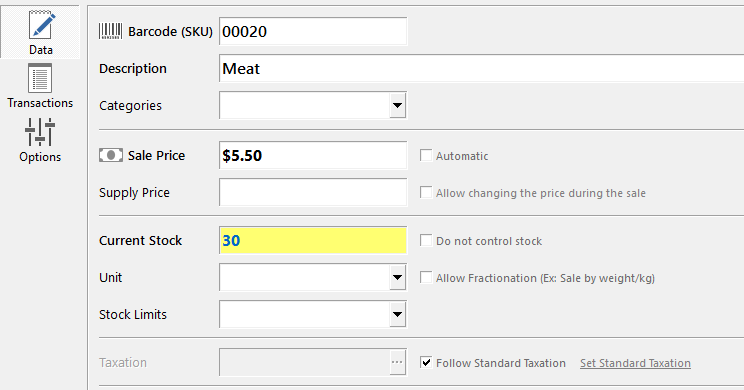 You can also enter a product code manually in the barcode field. The code can later be used to locate the product. Now, enter the quantity on hand. 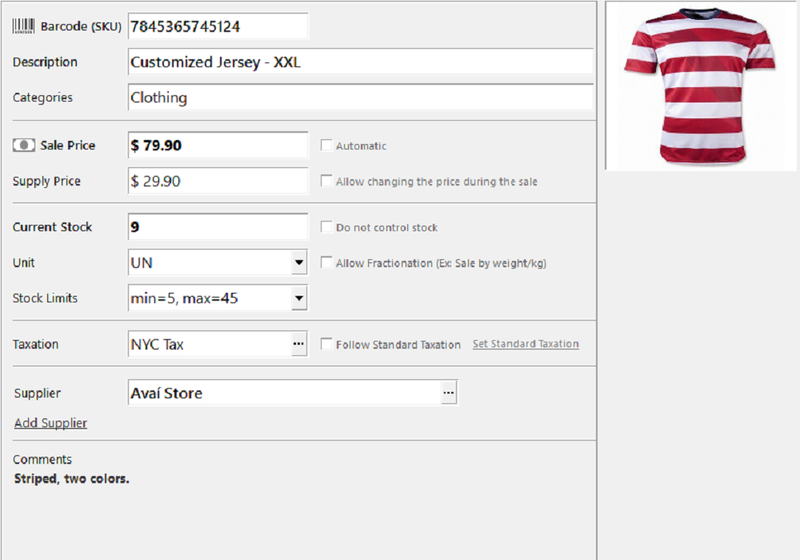 You can also enter the quantity later by clicking on "Inventory Entry" (read more) or editing the product information. All set! You have successfully added a product to inventory. Your new product will now be listed on the "Product Screen". 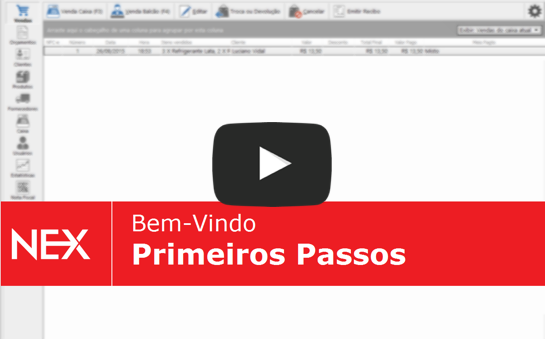 para clientes PRO e PREMIUM, inclusive "em teste"
Learn how to set up products correctly in order to obtain all the financial information you need by date or product list. 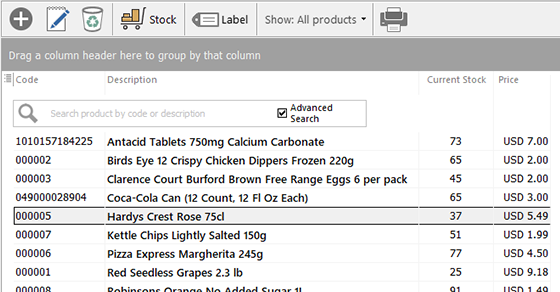 Learn how to add or remove products in bulk using your barcode scanner. Learn how to quickly update the quantity you have on hand for a single product. Learn how to duplicate a previously added product to speed up the inventorying process.